I get asked all the time, “How can you afford to live on Kauai?” It’s simple, just like anywhere else, you are smart about shopping and what you spend your money on. Food, for example, is a very easy equation. If it is not grown here it is shipped from somewhere else, and with the current cost of fuel and refrigeration, perishables and frozen foods are twice the cost. However, abundant fresh and organic fruit, produce, honey, and fish are abundant and much more reasonable at the markets and side of the road then store products. With a little time you can learn to make amazing lilikoi jam and mango chutney. Vegetable Share – I pay about $10/week on fresh veggies (depends on the season, currently I’m getting lettuce, Kale, Ginger, and wonderful carrots). Farmer’s Markets – A wonderful place to buy fresh produce. Here is a great link to the farmer’s markets on Kauai. Utilities can be very manageable. Without the need to heat or air condition your home, you can save thousands of dollars a year. The high usage items are the hot water heater, laundry dryer, and dishwasher (electric and hot water). The best trick here is to purchase energy efficient units and to be mindful about what you can do with less energy. We have warm sun – and lots of it! 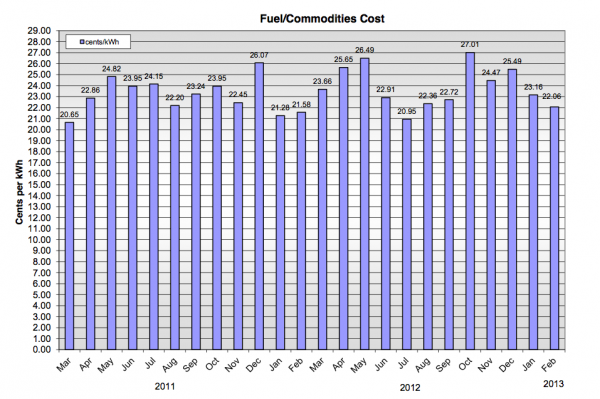 Electricity – The average cost is 22 cents/KWH. If you average 300-400 kWh/mo that translates to about $129-$172/mo. Property taxes for a primary residence or second home are far below rates in other parts of the United States and Europe. Check with your accountant, but be aware that a home here in Hawaiicould save you thousands of dollars in taxes over a home in CA, WA or The Hamptons. If Hawaii is your primary residence and you are over 60, you will be very pleased to have a rate reduction in your annual assessment. Check with the county for more information.